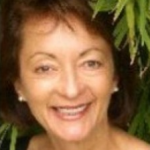 Dondi is the daughter of Donna Eden a leader in the field of Energy Medicine and founder of Eden Energy Medicine. Dondi has a diverse background, having grown up in the world of Energy Medicine and show business! She is a member of the Screen Actors Guild, and won the titles of both “Belly Dancer of the Universe” and “Outstanding Speaker in the Nation.” She has performed in over 30 countries, and is one of the few American dancers to have had a successful career in the Middle East. She has even performed for celebrities, such as: Omar Sharif, Angie Dickinson, Peter Fonda, and Jimmy Buffet. 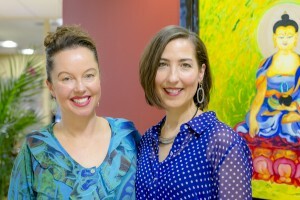 Dondi co-authored The Little Book of Energy Medicine with her mother, Donna. She also just finished her own book, The Five Elements, which will be released by Tarcher in 2016. 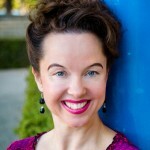 She also created “The Wednesday Energy Minutes” which are 60-second clips based on Energy Medicine techniques and filmed at locations across the globe. 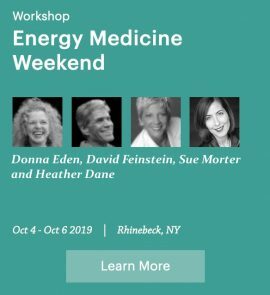 Dondi travels with her Mom, Donna Eden spreading Eden Energy Medicine and the Five Elements through international workshops, and she is a sought-after speaker and MC for conventions and conferences. 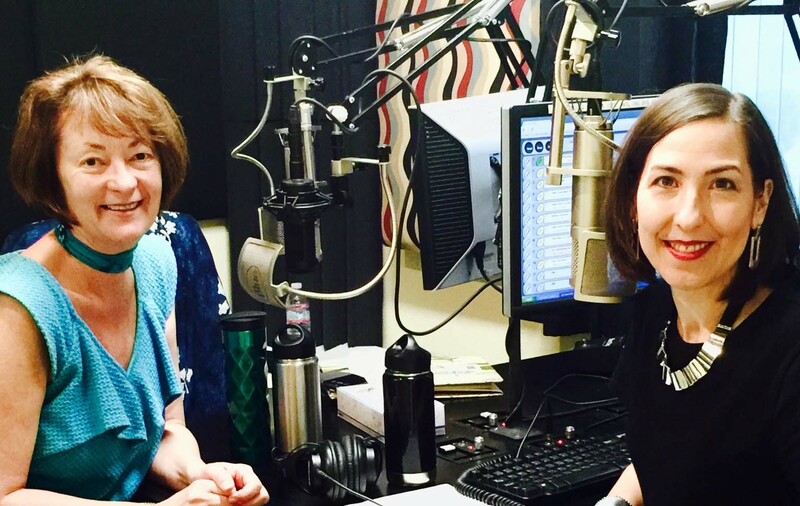 In today’s show, we talked about the special health and wellbeing concerns for those of you who are highly sensitive, intuitive or psychic. Have people told you that you’re too sensitive? Do you feel affected by the things and people around you? 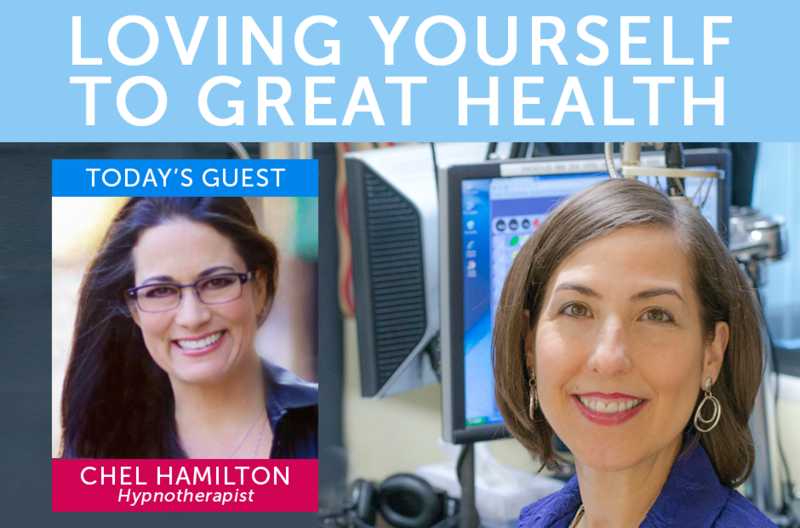 Do you feel anxious, depressed or overwhelmed over small things or for no overt reason? Do you pick up on people’s moods easily? Do you know things or feel things before they happen? Do you take a long time to make decisions? Are you finding that you have emotions or physical sensations so often that you wonder if there’s something wrong with you? These are some signs of highly sensitive people (HSPs). How Common is it to be Highly Sensitive? 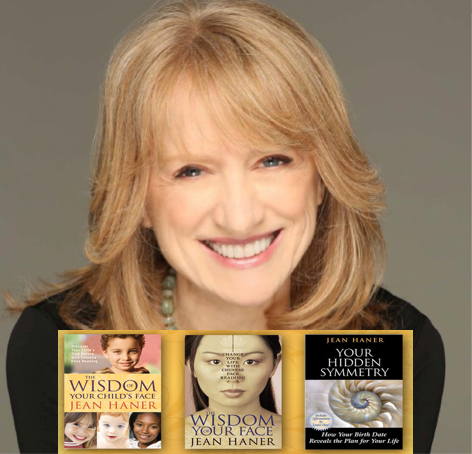 Dr. Elaine Aron, the author of the bestselling book, Highly Sensitive Person (HSP) estimates that 15-20% of people may be highly sensitive. If you are highly sensitive, your nervous system is more sensitive to the world around you. Your brain responds stronger to the signals sent by your sense organs. You may find yourself easily over stimulated or overwhelmed by stress that others are not as aware of. Most people have no idea about this, except that they may not feel comfortable in their own skin and others call them “too sensitive.” HSPs are intelligent, creative and often very accomplished, yet also easily overwhelmed and stressed. More sensitive to sensory input – perfumes, noise, lights, fabrics, etc. Digestive issues – irritable bowel syndrome (IBS), constipation, diarrhea, nausea, indigestion, etc. 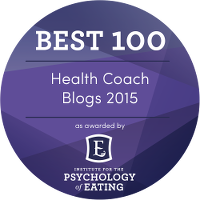 Let’s learn about the foods that work for you and foods that trigger symptoms. While you may be able to correct food allergies with a targeted nutritional protocol, it can help to remove triggering foods at first, to allow your gut, brain and nervous system a chance to heal. The key with keeping a food diary is to pay attention to the food you are eating and how it affects you. As you remove foods that trigger you, watch for patterns in how you feel. The questions below can help guide you. Loving Yourself to Great Health has more tips for keeping a food diary, improving your diet and improving digestion. How do you feel while eating? How do you feel after eating? What are your moods like? Most highly sensitive people notice a drop in blood sugar when they feel a strong energetic hit. It is helpful to carry healthy snacks that have protein and a good fat, like nuts or seeds, a hard boiled egg or some animal protein. If you have fruit, you may want to pair it with some protein fat, like apple slices with almond butter. If your blood sugar drops, it becomes a body and brain stressor, inhibits decision-making and kills willpower. It’s very difficult to stay calm and grounded in this situation. Look for foods as close to nature as possible – these are most often found in the perimeter of the grocery store. 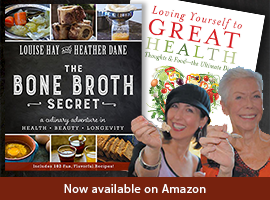 Healthy unrefined fats – raw pastured butter, extra virgin olive oil, virgin coconut oil, borage oil, flax seed oil, hemp seed oil, pumpkin seed oil, etc. Look for words like: raw, unpasteurized, unfiltered, unrefined and cold pressed on labels. Bone broth or vegetable broth – bone broth in particular can help the body recover from stress and the amino acids and minerals can help the body stay grounded. Louise Hay says bones are the structure of the universe. The collagen in bone broth is like glue and holds the body together. It’s a very grounding food for our blood sugar, moods, energy, immunity and hormones. See our recipe for a Grounding, Blood Sugar-Balancing Chai Elixir from The Bone Broth Secret. Multi-Pure – the top of the line Multi-Pure is a reverse osmosis with carbon block filter, but it’s also the priciest option. There are many other options in the Multi-Pure line that may also fit your budget. Berkey – this is a high quality and more budget-friendly option. Do your best – choose whatever fits your budget and start there! Here’s a great resource from The Environmental Working Group for choosing the water filter that meets your needs. Make sure to add minerals back into your water. They help us deal with stress, among other important functions in the body. You know my favorite by now is Anderson’s Sea MD. When we don’t set healthy boundaries, our body can start to feel unsafe. Saying yes out of obligation, responsibility of fear of seeming selfish may not seem like a big deal, but over time, your body starts to think that it’s not okay or safe to get its needs met. You may even have a limiting belief that you have to meet everyone else’s needs before your own. This lifestyle of always doing for others rather than yourself can set the stage for unhealthy, permeable boundaries. As your lifestyle and beliefs reflect this, a chronic low level stress results. When we begin to look at health issues, we can see the body playing out our lifestyle with issues like leaky gut (permeable boundary in the small intestine) and leaky brain (permeable protective boundary around the brain). In homeopathy, cancer is described as an issue of poor boundaries in the body, allowing toxic cells to take over. One way to begin to recover is to check in with your body before saying yes to anything and asking, what is it I truly want (if I didn’t have to please anyone or be responsible)? Then say no when you truly want to say no. Your body will be so relieved that it will start to relax. This is one way to truly love yourself! You are telling yourself and your body that you matter and what you want and need matters. This is very healing. Hay House Wisdom Community Members can listen to this show again anytime, and you can download and podcast this and over 10,000 archived audios from your favorite authors. 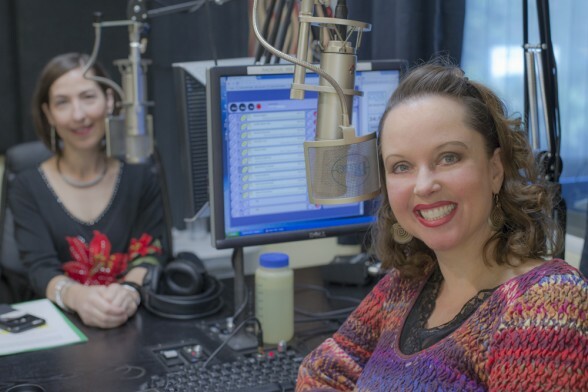 Tune in next week to Loving Yourself to Great Health, I’ll be talking about why your environment matters if you are highly sensitive, with best-selling Feng Shui author, Terah Kathryn Collins, founder of the Western School of Feng Shui. I’m sorry I don’t wanna bother with my question.. I believe i’m an hsp. I notice what you mean about blood sugar levels and feeling light-headed, but what i would like to ask is if it’s by any chance normal to feel that your body itches as some point along the day, especially before going to bed or during the night… it’s making it very difficult for me to sleep. Hi Lucia, Good question! It depends — if you are finding that you are picking up information when you get the symptom, then perhaps the itching comes from that. Otherwise, it could be a buildup of histamine. This could come from the stress of being energetically sensitive as it builds up during the day and your body reaches a threshold of histamine, creating symptoms. You could consider a supplement like “Histamine Block” from Seeking Health (Amazon), which has the enzyme DAO to break down histamine. Or drink Mothers Milk Tea, which has histamine reducing herbs. If you try some of the recommendations for energetically sensitive people, you may feel better over time and that symptom may resolve without needing anything extra. Hey Heather, thanks for your answer. I really appreciate it! I’ve been trying to find out if we have those things in Argentina, as it is quite difficult to buy in amazon from here. Maybe I could try and make the tea myself? Lucia, Great alternative — it’s so much fun to make your own teas and you can customize the amounts of herbs and spices you want to use. I’ll be interested to hear if you make it and what you think!